Voodoo Dreams Casino is a New NetEnt Casino that is owned and operated by SuprNation and holds a licence from Malta. Voodoo Dreams has an enchanting loyalty system centered around Experience Points (XP), Spirit Points (SP) and the ability to Cast Spells. Voodoo Dreams is an enchanting place where you get to Cast Spells, using Spirit Points and where your Voodoo level is determined by how many Experience Points you have. Experience Points (XP) are points that you earn as you play and will determine which Voodoo Level you fall in. The Voodoo Levels range from Novice to Oracle, and depending on your level, you will be able to “Cast Spells” on bigger bonuses and larger free spins offers. What are Spirit Points (SP)? Spirit Points (SP) are loyalty points available at Voodoo Dreams. At Voodoo Dreams, you will earn Spirit Points (SP) as you play which can be used to Cast Spells. This is the process of exchanging your Spirit Points for free spins and bonuses. The minimum deposit is only €/£/$10. There are no fees for deposits and withdrawals. Understanding how the casino works can sometimes be confusing. At Voodoo Dreams Casino, new players can get a MASSIVE €/£/$1000 Welcome Package and 200 Free Spins over your first four deposits. 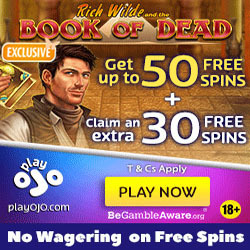 Sign up at Voodoo Dreams Casino and you will get 20 Free Spins NO DEPOSIT REQUIRED. You can play the 20 No Deposit Free Spins on the following: Starburst, Joker Pro or Wild Wild West. 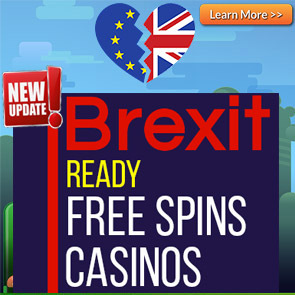 Get a 100% bonus up to €/£/$100 + 180 free spins. The wagering requirements are 40x bonus. 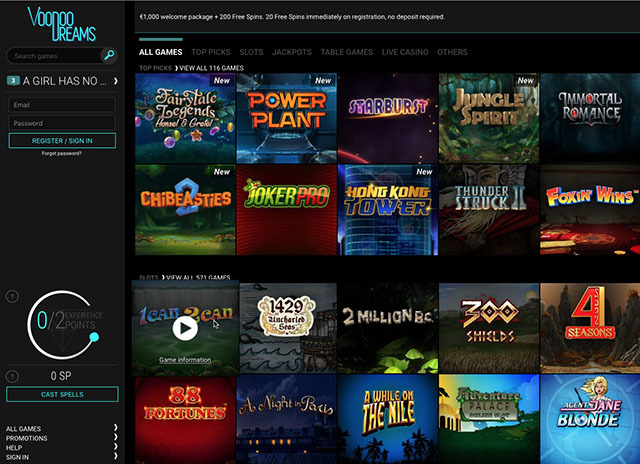 Scratch Card Games, Video Slots, Classic Slots and Jackpot Slots contribute 100% towards meeting wagering requirements. The Following Games Contribute 5% towards meeting wagering requirements: Video Poker, All Roulette, All Blackjack, Baccarat and Punto Banco, All 3-Card Poker, Red Dog and Oasis Poker, All Live Casino Games. All other table games contribute 40% towards wagering. Currently only players from the following countries can take up the welcome offer, free spins and bonuses at Voodoo Dreams: Switzerland, Norway, Sweden, Australia, Canada, Netherlands, New Zealand, Finland, Austria and Germany. Play in any of the following languages at Voodoo Dreams Casino: Swedish, English, Norwegian. 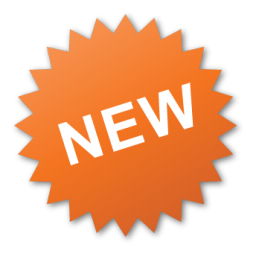 Support is available from 10am in the morning to 2am at night Central European Time.